Antifa members and their sympathizers are reportedly planning to “shut down” Monday’s College Republicans event at the University of Pennsylvania, where Turning Point USA communications director Candace Owens will be speaking. 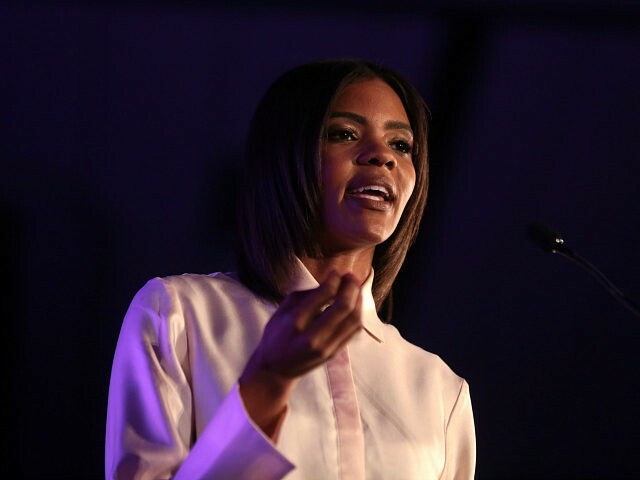 Several tweets were recently made threatening Monday’s event at the University of Pennsylvania (UPenn) Candace Owens — one tweet coming from Philadelphia’s Antifa group, according to a report by The UPenn Statesman, the school’s independent student newspaper that is co-hosting the event with the College Republicans group. “Hitler admiring, far-right, anti-immigrant fear monger Candace Owens brings her outrageously wrong and backwards ‘ideology’ to UPenn on Monday, for real y’all are an Ivy League School? Y’all should have that revoked,” tweeted the Philadelphia Antifa group on Friday. The Philadelphia Antifa group had harassed Charlie Kirk and Owens out of a breakfast establishment last August — an incident that Owens had noted during last week’s Congressional hearing on hate crimes and white nationalism. “If [Democrats] actually were concerned about white nationalism, they would be holding hearings on Antifa, a far-left, violent, white gang, who determined one day in Philadelphia in August that I, a black woman, was not fit to sit in a restaurant,” said Owens. Twitter users discussed different items to throw at Owens during Monday’s event, seeming to no longer be interested in water or eggs. “I’m not saying anyone should throw water or eggs at her for speaking but Walmart does sell Coyote Urine in a bottle and Balloons, some assembly required,” said one individual on Twitter. Other users attempted to conflate the black conservative with white nationalism, and claimed that Owens’ campus visit had an effect on their physical health. Update — Added a quote from Candace Owens and clarified the act that Charlie Kirk will not attend the UPenn event.